Tesla's state-by-state battle for direct sales seemed to have died down for a bit, but now it's roaring back into action again. 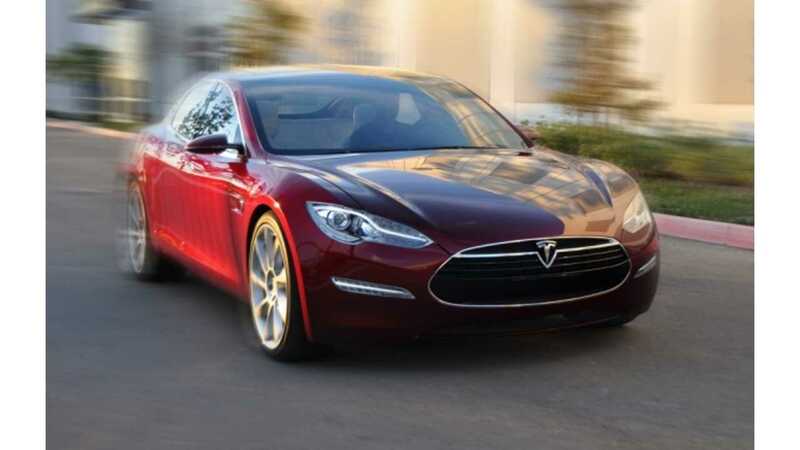 Remember when all those Model S sedans hit the track at Richmond International Raceway? That was the start of a brewing battle in Virgina, which is slowly heating up. 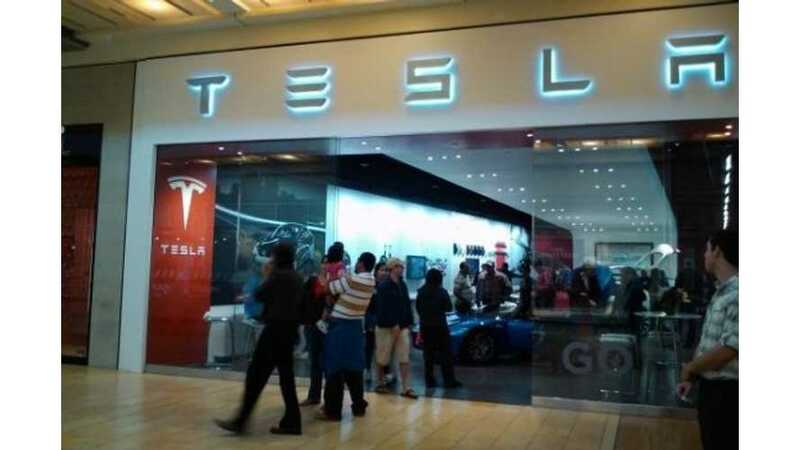 Back in April, Virginia's Department of Motor Vehicles blocked sales by Tesla on grounds of the automaker violating laws that prohibit manufacturers from being dealers. The issue in Virginia though is not as cut and dry as the state's lawmakers are trying to say it is. Virginia has made 14 exceptions to the rule that prohibits automakers from acting as dealerships. The state notes that most of those exception were for specialty manufacturers, such as those who make one-off motorcycles, trailers and even commercial-use trucks. But if Virginia can allow for exceptions to the rules, then why not let Tesla in? Virginia is not like North Carolina. In North Carolina, lawmakers attempted to ban Tesla from selling its vehicles over the Internet. That ban never made it into law. On the other hand, Virginia has no problem with Tesla selling its vehicles via the Internet. However, Tesla wants stores in Virginia and the state is not allowing that to happen. At least not right now. Tesla is supposedly working on some sort of deal with the state to be allowed an exception to the rule. This implies that Tesla is attempting to work in conjunction with the Virginia Automobile Dealers Association to ink out an agreement. As in other states, the dealers association in Virginia doesn't seem too fond of Tesla's master plan. "We are fighting a well-funded, well-established, politically connected organization looking out for its own monopolistic interests." It's not consumer protection that's at stake here. It never has been a battle over that. If consumer protection was the issue, then why not let the consumers decide how they'd prefer to buy a vehicle. Chen is right. It's dealers and their monopolistic interests. Anyone who argues otherwise needs to wise up.